When most people think of Park City, they think of winter. But what used to be a secret is now common wisdom: summer in Park City is awesome. There’s a saying that rings true with most locals — “I came for the winter and stayed for the summer”. There are hundreds of quintessential “Park City things to do” in the summer, but we’ve narrowed it down to eleven classics. Grab some sturdy shoes and some sunscreen and head for the hills. 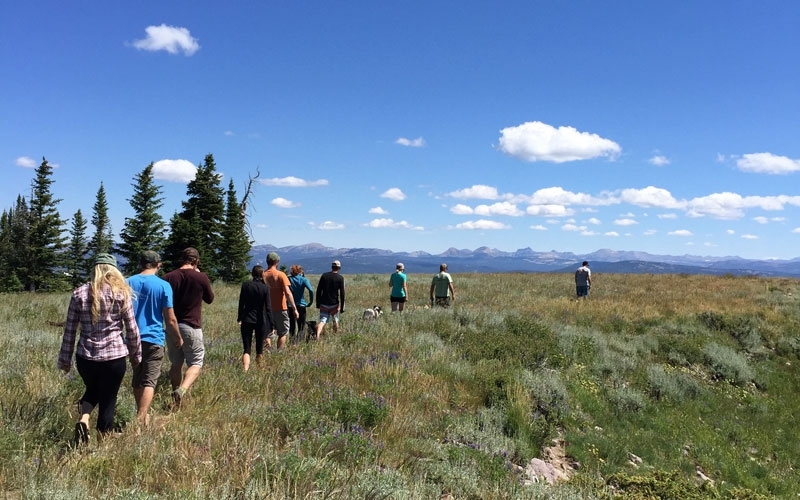 Park City has a variety of trails to suit every level of hiker. Take in some fresh air and a nice view; the attentive hiker might even spot a deer, moose or elk. If you want to take the stress out of planning and prepping for a hike, especially with a group, try a guided hike from All Seasons. Hiking options range from 2 to 7 hours. Après ski might be all the rage in the winter, but in the short summer season it’s all about dining al fresco. As any mountain-goer will know, once the sun goes behind the hills, the chill sets in. That’s why summer is so great. In the height of the season dusk might not happen until well past 9:00 p.m. That allows plenty of time to do your favorite Park City activity and then relax with friends while being served at one of our renowned restaurants. Might be wise to bring a light jacket just in case. Whether you like your tires on the dirt or the road there is no shortage of epic loops, out and backs and lollipops to be done on two wheels. If you’ve got 30 minutes to spare or a whole afternoon it is worth your while to get those petals spinning. Of course, we are more than happy to point you in the right direction and help with any questions. But if you want to just follow and have fun and not think about logistics, we’re here to guide you. If your muscles are sore from the steep mountain hills, a nice restorative yoga session might be in store for you. As a matter of fact there are a number of local studios with classes that will stretch out your muscles and sooth your mind. One favorite is Lululemon’s Yoga in the Park, a free class offered in City Park. If you are looking for a fun way to cool off, look no further than the Weber River. 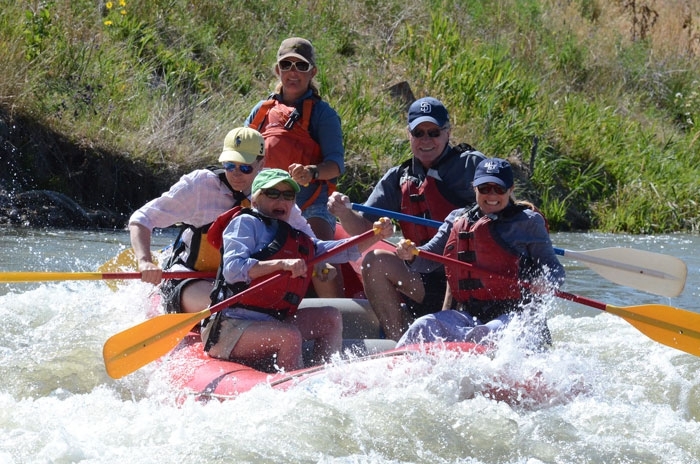 A half-day rafting trip is a great way to see the sites and have a blast with family and friends. If you’d rather steer your own trusty steed, we also have inflatable kayak tours as part of our offering. Do you prefer hoofs to hoofing it? Horseback riding tours are a wonderful option. With a range of trail ride opportunities there is the perfect ride for everyone. Hear the breeze rustle in the leaves as you take a leisurely ride through old-growth aspens and fragrant sage. Children must be at least 8 years old. One of our best kept secrets is the fishing. 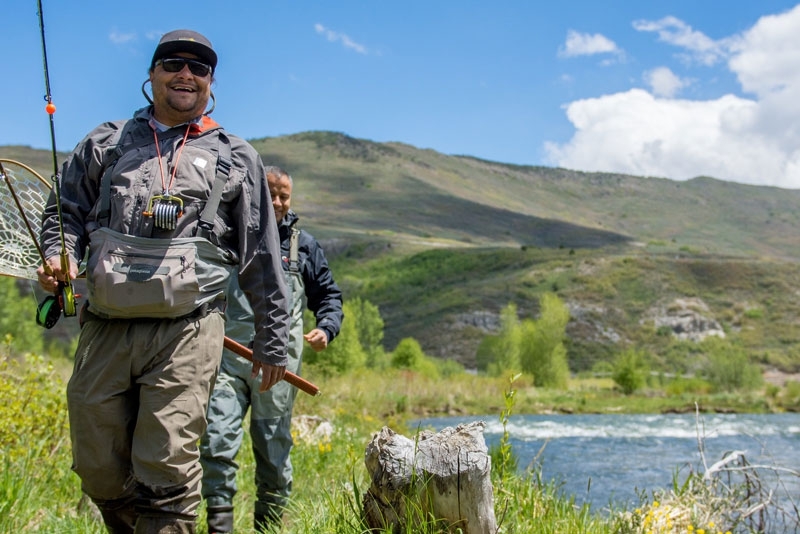 Many are surprised at how great the fly fishing is in Utah. Though we don’t have a large number of rushing rivers we have one blue-ribbon winner, the Provo, and it just happens to be in our own backyard. Set up a half day or full day fly fishing excursion and you will want to come back again and again. Are you looking for a unique Park City experience? Try the sunrise tour in a hot air balloon! Bring your camera and leave your fear of heights at home. Unbeatable views are followed by a champagne or orange juice toast upon landing. For the true hot air balloon lover, check out the Autumn Aloft hot air balloon festival, September 16-17, 2017. Speaking of festivals, there is no shortage in town! If it is wine and food you seek, a patriotic parade or fine art, if you simply hang around Old Town long enough the festival will find you. If you’re not one to wait around, be sure to check the Park City Chamber Bureau’s website for event listings. Our local music organization, Mountain Town Music, does an excellent job at keeping the ear candy flowing. Pretty much every day of the week you can track down a concert and chances are that concert admission is free. 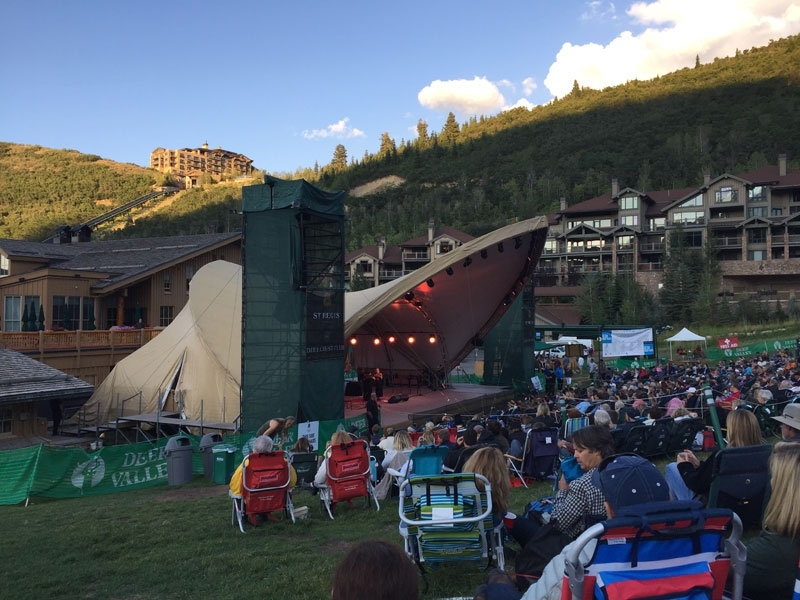 Concerts feature local musicians and out-of-town acts that together supply the playlist of summer in Park City. Support local business and supply yourself with juicy berries, crisp greens and other treats every Wednesday afternoon in Park City Mountain’s Canyons parking lot. We are fortunate in that our farmers market strives to provide only the freshest and most organic products. Make sure and bring a sun hat and your appetite. Other Farmer’s Market options include the Sunday Silly Market and Copper Moose Farms. Whether you like to explore the mountains on horseback or prefer a calm rest next to a cool pool you can definitely keep your summer schedule packed with these Park City things to do.